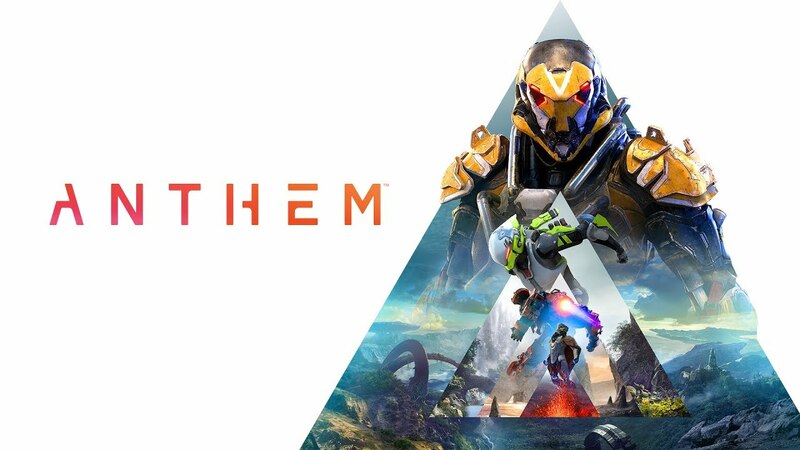 Starting today and through this weekend you can see if Anthem is up to all the fuss. Anthem is Bioware’s newest project and has you step inside an exosuit called a Javelin, which isn’t all that different from an Iron Man suit. The game is a third person shooter with a focus on multi-player. There will be four Javelins to control at release, each with unique abilites. You’ll be tasked with contracts, exploration, and in world events. The demo will give you a small taste of what to expect from the full game. Just remember, it’s only for this weekend and you’ll need a PS Plus subscription if you don’t already have one. Here’s what you can expect from the demo. The demo takes place a little further into the game and gives you access to two missions. You’ll be able to explore a portion of the map. You can join an event in the game called The Stronghold which is a more difficult challenge and requires four players together. With the exception of The Stronghold, you can enjoy the whole demo either solo or with other players. You start out at level 10 and can reach level 15. Once you reach level 12 you can unlock a different Javelin. Your progress will not carry over into the full game. The full game comes out February 22nd. Might be a good time to check it out. Have you played the demo? Come back and tell us what you think.